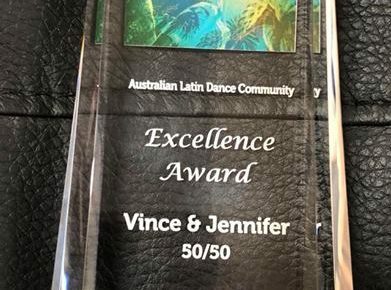 We were very surprised and extremely happy to be presented with the Australian Latin Dance Community Excellence Award on Saturday 25 August 2018 at DouDoule Latin Dance Festival, for our service and contribution to the Latin Dance Community. We are into our 11th year with Club 50/50 and have worked (and continue to work) pretty hard to achieve what we have achieved so far. 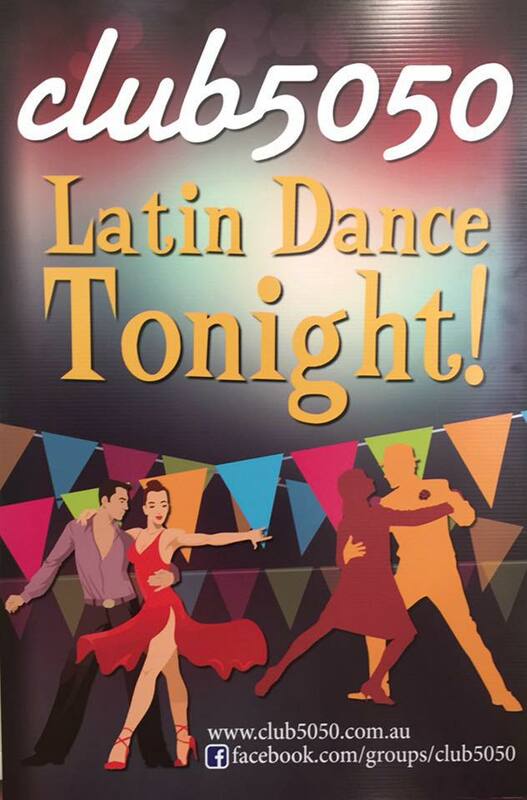 We hope you will all continue to enjoy our parties, choreos and classes as we head into our 12th year in 2019. There is only ever one award given out at DouDoule, so it was particularly special. Even more so with two of our idols – Johnny Vazquez and Oliver Pineda being present.